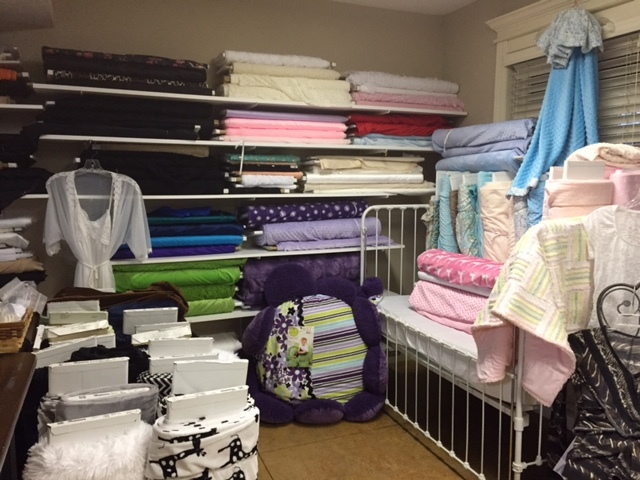 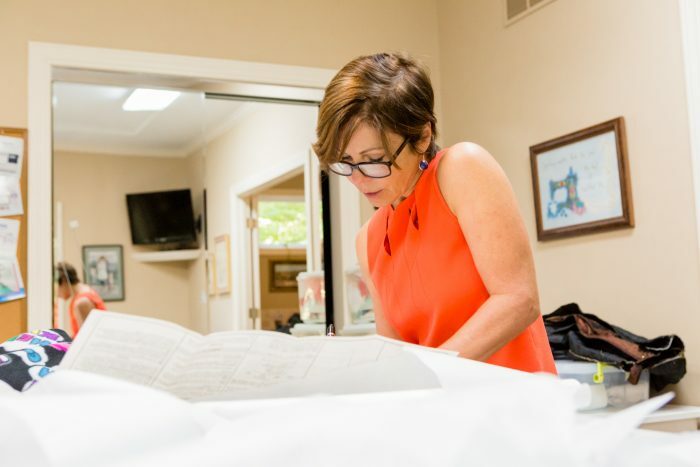 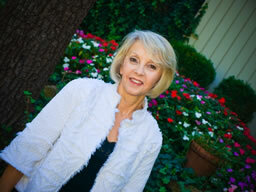 Zoelee has been actively involved in the fabric industry for over 30 years. 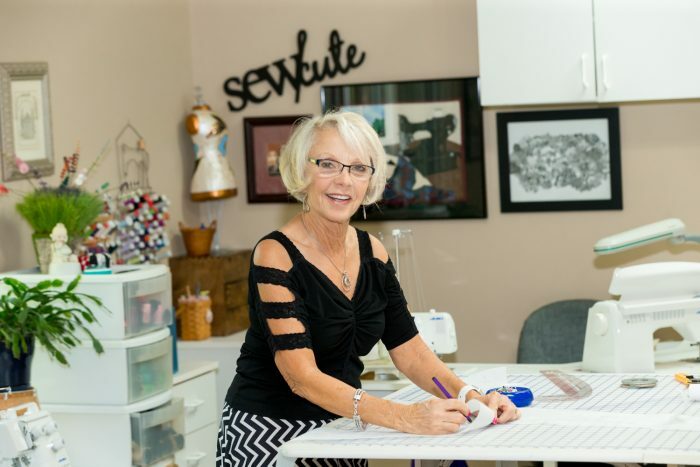 She has owned and operated Zoelee’s Fabric Store/Sewing School in the Kansas City area for 29 years. 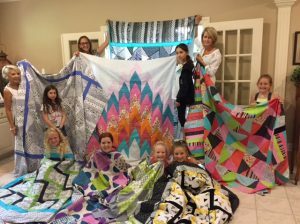 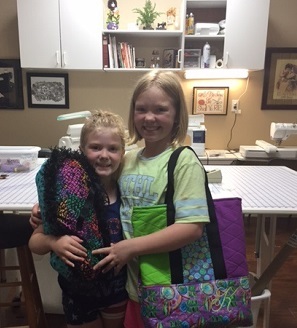 Her goal is to make sewing fun for any age, while teaching new techniques that will inspire and enrich sewers and give a sense of accomplishment. 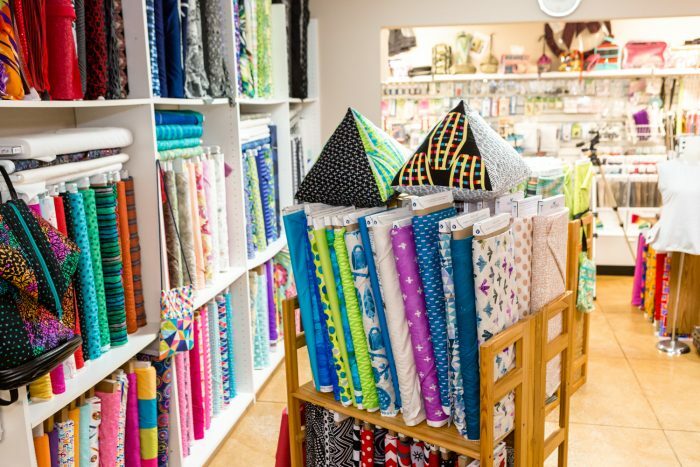 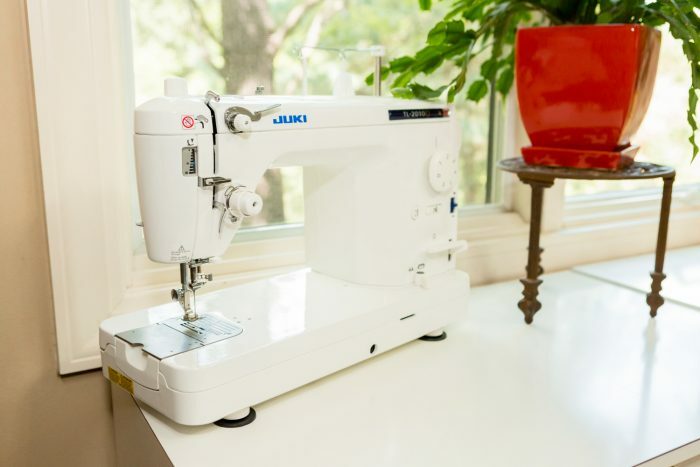 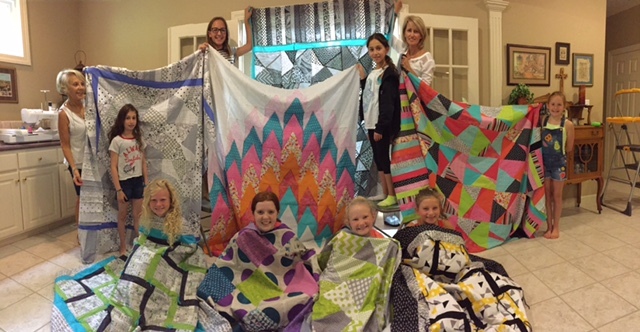 Learn to Quilt & Sew!